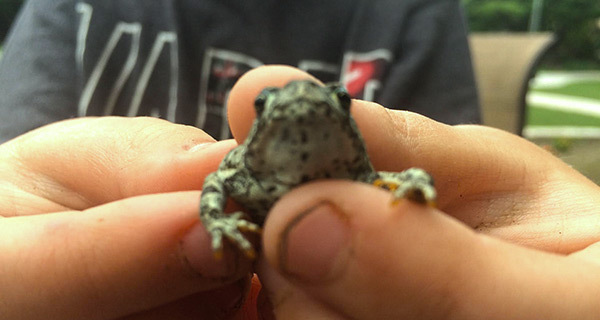 A small child captures a frog in a jar. He tries to care for it by offering it things he thinks frogs like to eat. He can’t figure out why the frog isn’t happy. He believes that he is the only one in the whole world who can provide for it. Little does he know, the frog has the instinct to survive on its own and besides, it was never the child’s job in the first place to care for the frog. Do you let the frog slowly die in the jar or do you set it free so it can live the life it was meant to live?